Visiting Germany: Castles – is it Burg or Schloss? Kids love castles, and Germany has plenty to explore. 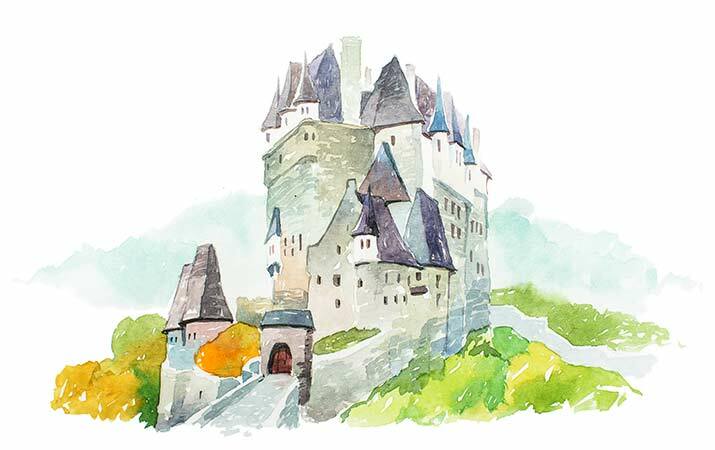 Some are called “Burg” and others “Schloss” – what’s the difference?